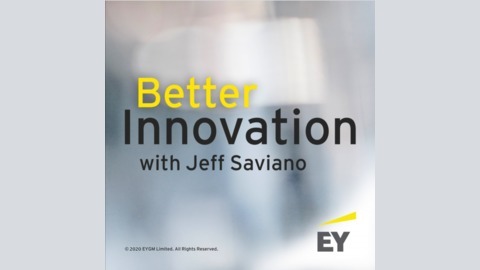 This week, Jeff recorded LIVE at the EY Innovation Realized Summit in Boston. 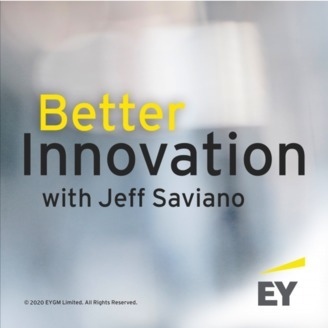 In this episode, Jeff chats with Emilie Sydney-Smith, CEO of ExO Works and one of the event’s co-facilitators. Sydney-Smith is an expert on disruption theory and works with many organizations around the world to spot areas of disruption vulnerability – and take meaningful action. Join us for a powerful discussion on the ever-accelerating rate of change and effective transformation strategies for your organization.